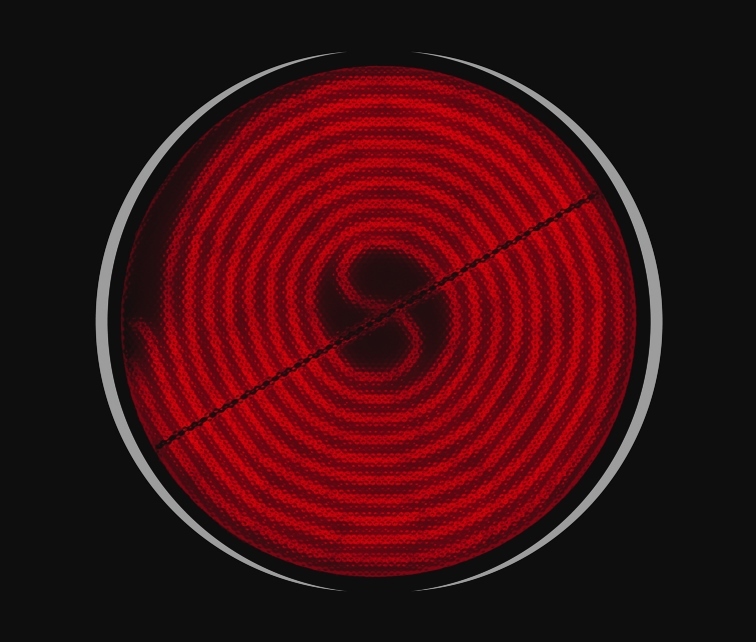 The appropriate control will activate automatically when a pan is placed on the zone. 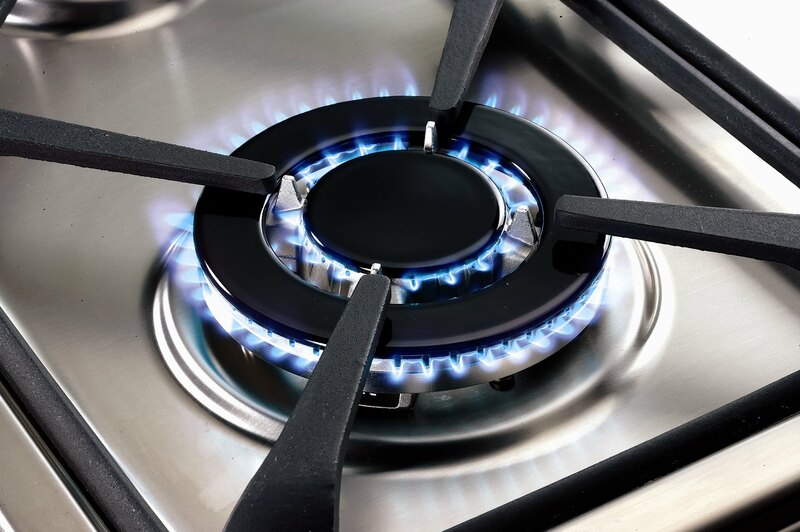 This function can determine if a cooking vessel is on the selected zone and allow heating. As a safety feature this will ensure that other metallic items such as keys and cooking utensils are not heated. 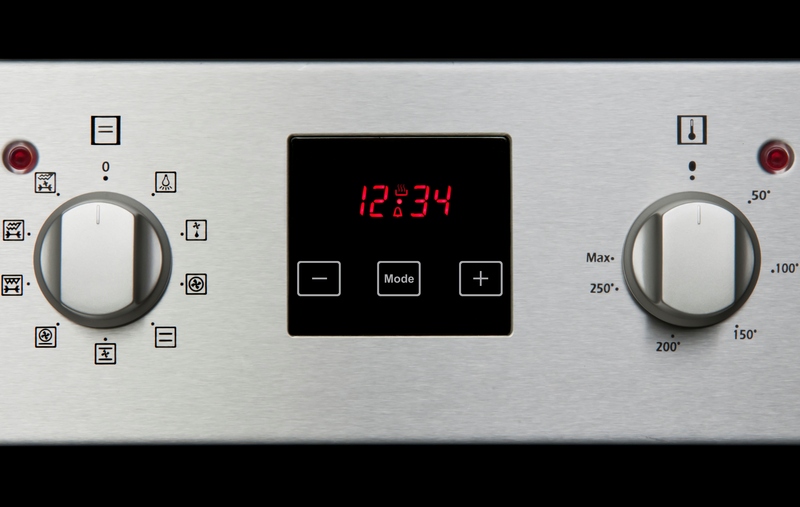 Allows the user to programme a start and finish time for oven cooking. 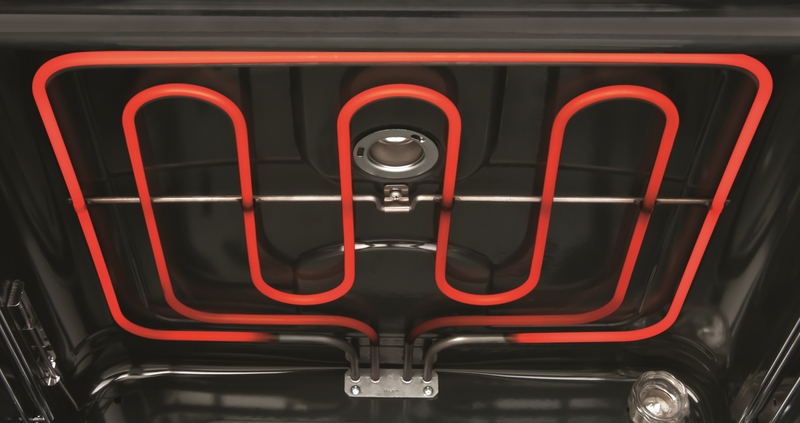 Unique to FlexiZone hobs, bridge function allows front and rear zones to be operated as one. 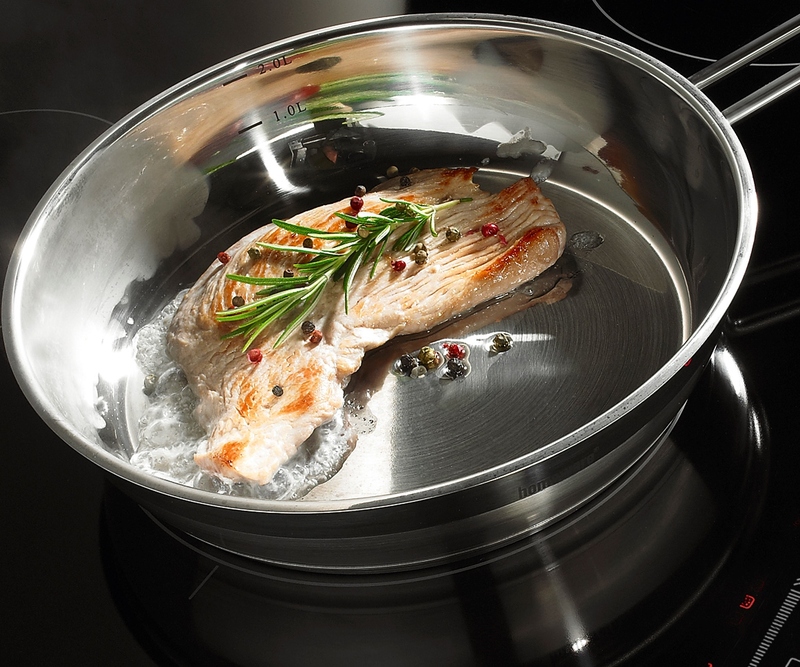 Myriad uses including large cooking vessels, keeping multiple pots warm or simmering gravy in a roasting dish. 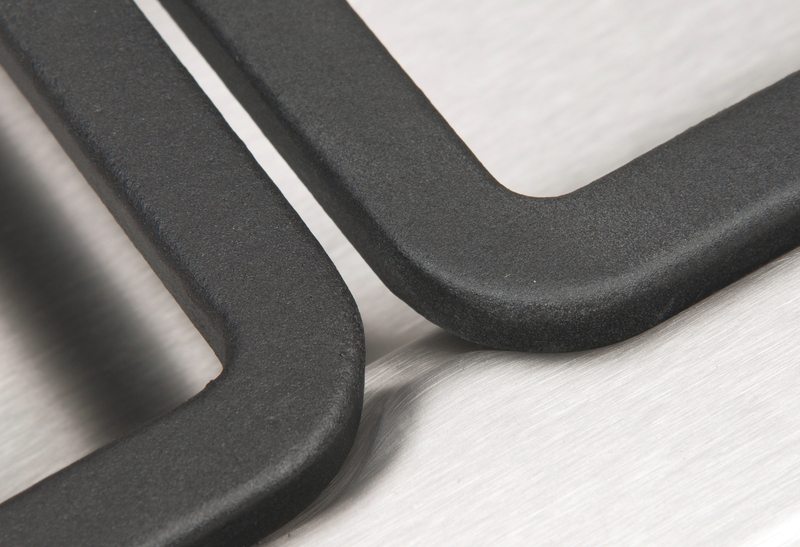 Stylish and sturdy cast iron pan supports on gas appliances will stand the test of time. 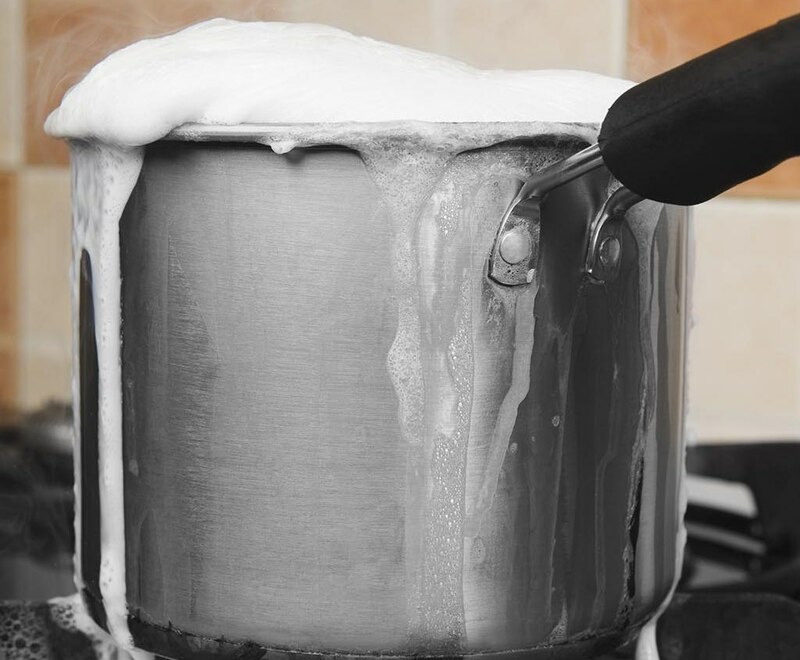 The non-slip surface resists pots and pans slipping. 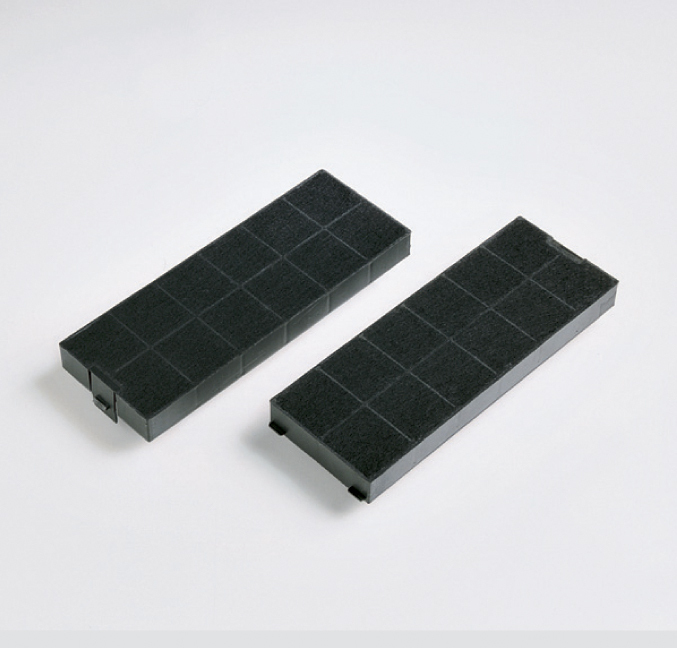 Catalytic self cleaning liners are positioned on the side walls and rear wall of many Award ovens. These reduce the maintenance of the product abosorbing grease particles which then catalyse. 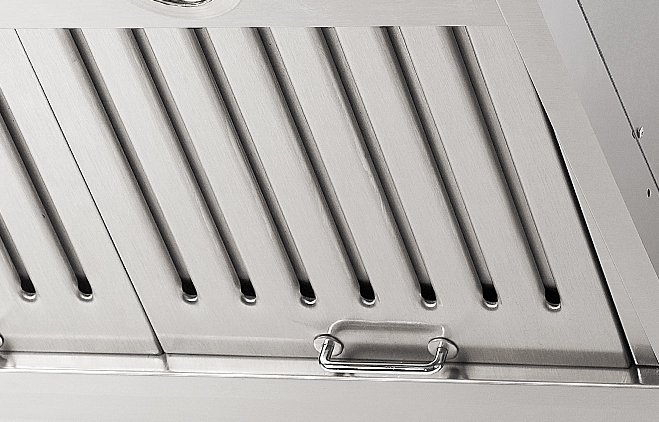 Certain rangehoods may be used with charcoal or longlife carbon filters. 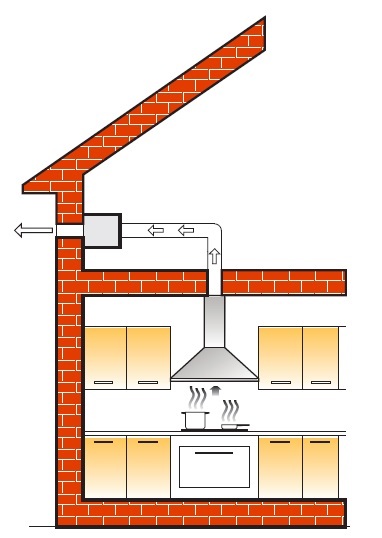 Whilst we recommend the use of 150mm rigid or semi-rigid ducting to exhaust rangehoods to out doors, sometimes ducting is not possible. 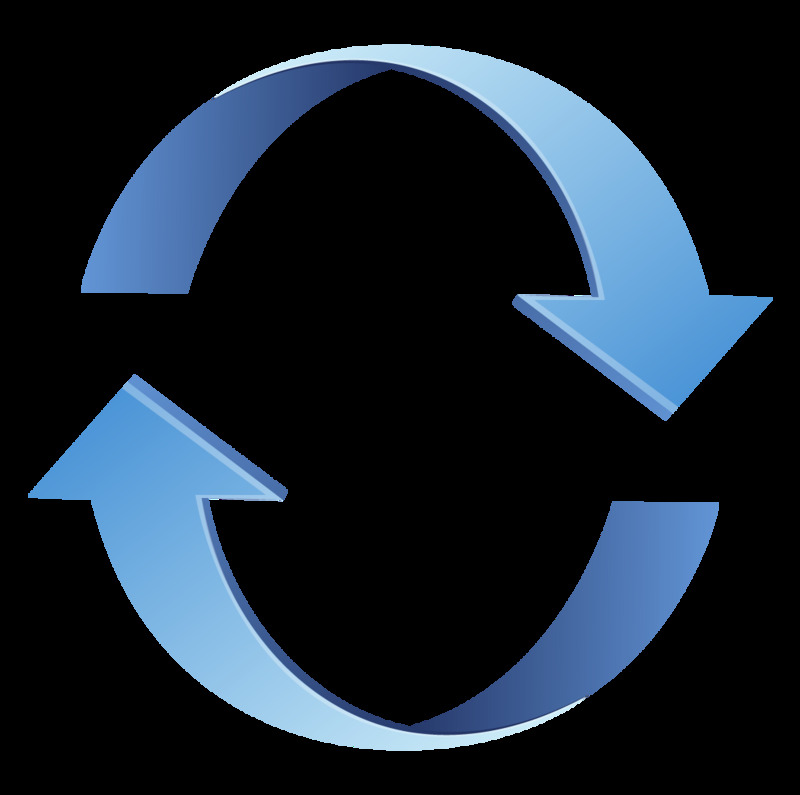 In these instances carbon filters may be used which will need replacing every 3-6months. Alternatively a washable carbon filter may be used which can be cleaned up to 15 times at 3 month intervals. The button selected Clean-Air Function will operate the motor on low speed for 10mins in every hour to ventilate your home. Perfect if you have gone out immediately following the evening meal! 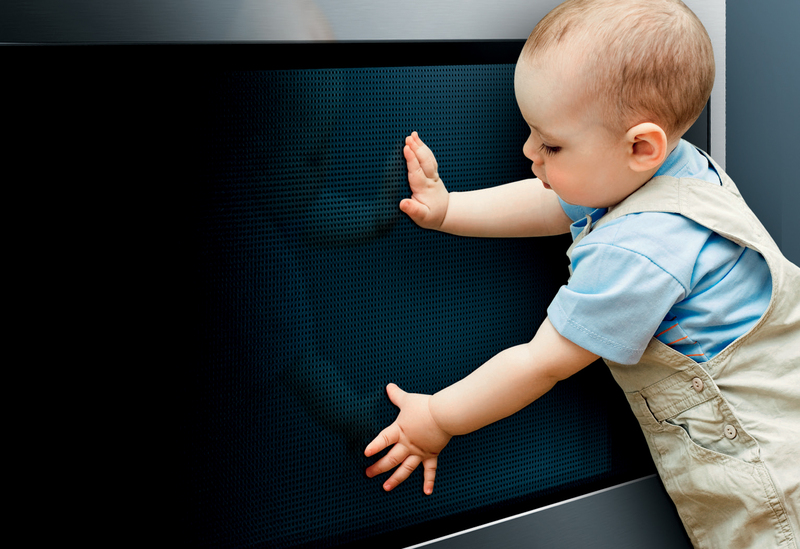 To minimise external door temperatures many Award ovens feature doors with triple glazing or fan cooling. 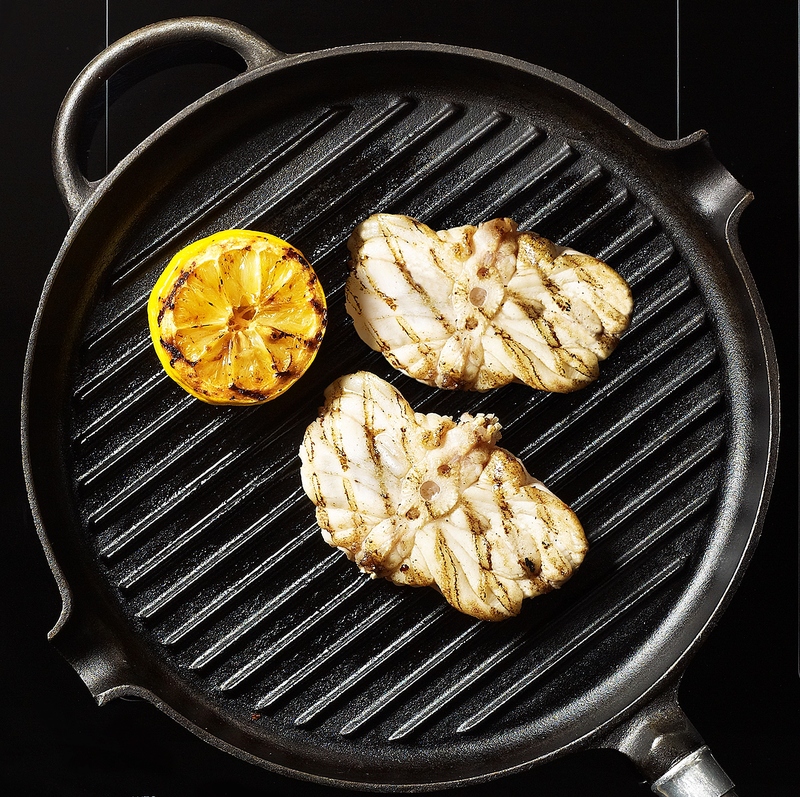 Improves grilling performance across the entire oven tray. Using a fan along with upper and lower elements improves baking performance. Utilising a ring shaped element in the rear of the oven (in addition to upper and lower oven elements), these Award ovens will provide superior baking performance on multiple levels at the same time. 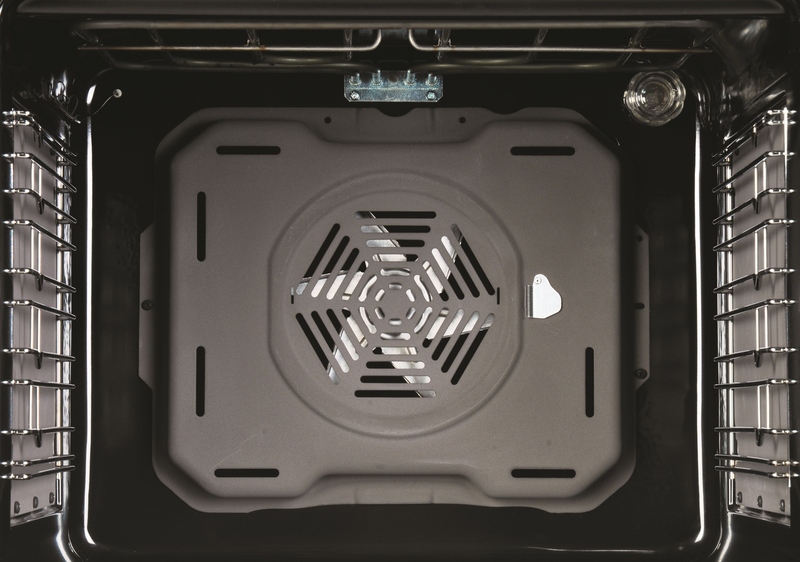 A safety protection system for gas burners. Flame failure will cut off the gas supply in the event of a boil over or other cause of the flame being extinguished. A feature of all Award gas appliances. 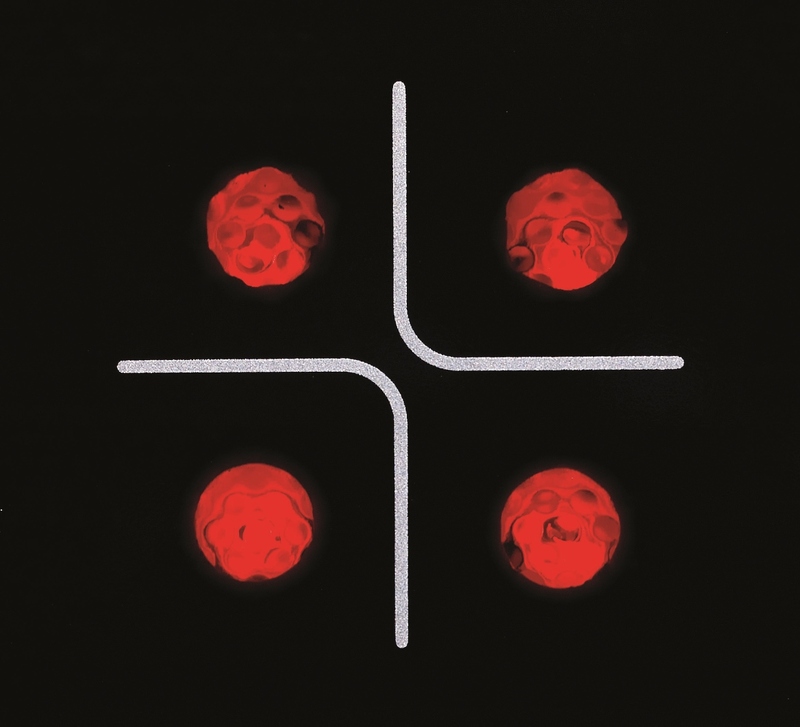 Latest generation induction technology where zones are more powerful, larger and may be bridged. 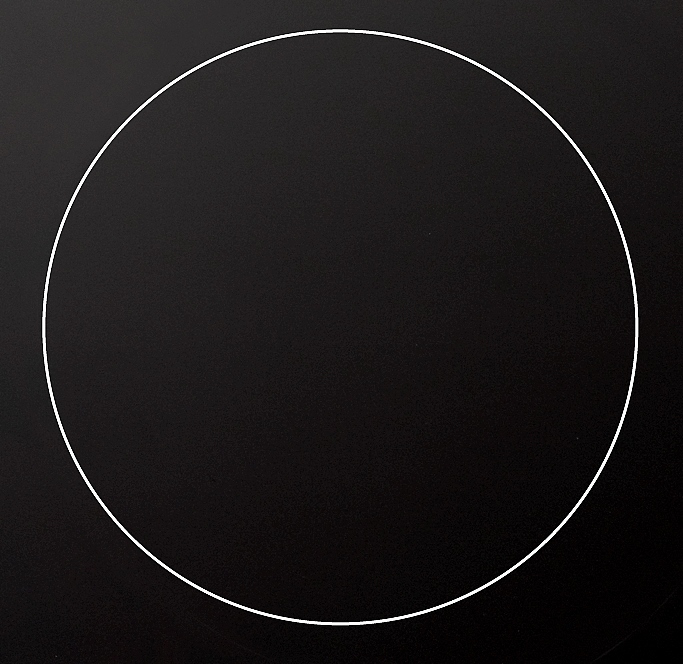 Unlike old fashioned ceramic hob elements Hi-light elements are much faster to reach temperature ensuring fasting cooking times. Maintains a steady 70 degrees celcius. 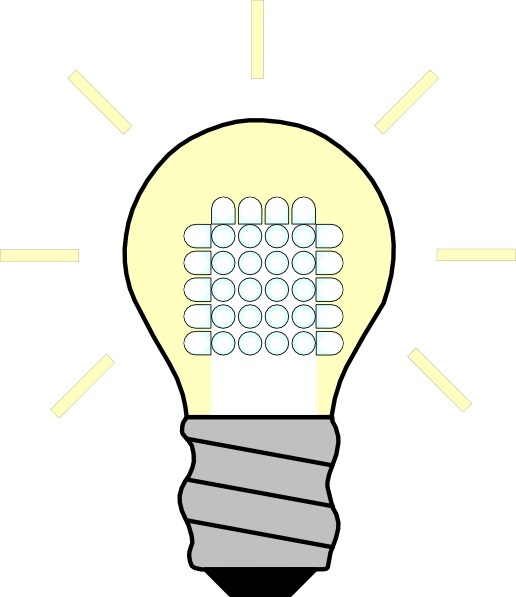 Low energy use LED lights also have the benefit of much longer life than traditional or halogen lamps. For perfect results on large portions of meat. 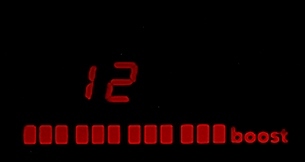 The meat probe remains in the food while cooking and turns the oven off once the desired core temperature is met. Maintains a steady 42 degrees celcius. Will turn the hob off automatically in the event of pot boling dry. 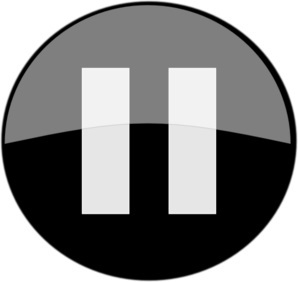 In the event of being interrupted the user may pause the hob, and then un-pause later and all zones will continue at the last setting used. The airflow is passed through a small opening around the perimeter of the filtering area increasind speed and ensuring fumes and steam do not escape the perimeter of the hood. The grease filters are hidden from sight but conveniently accessed for cleaning. The ultimate in self cleaning. 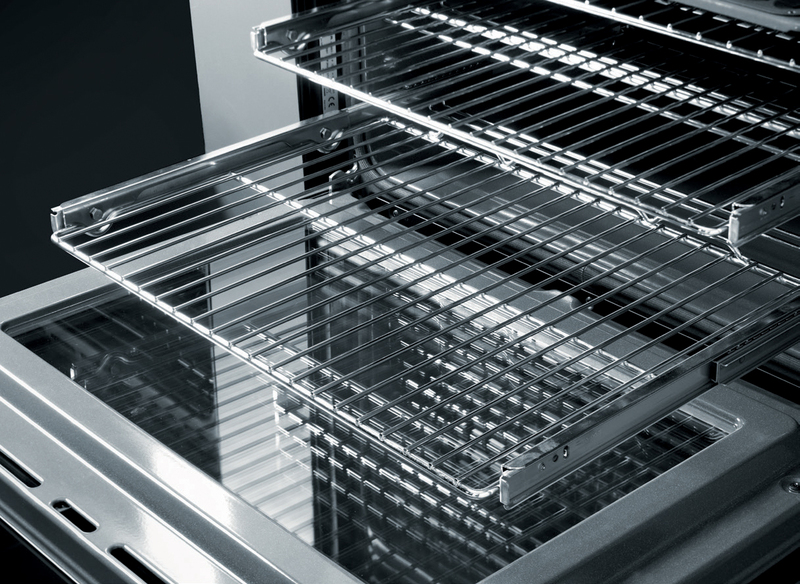 A pyrolytic cooking cycle will safely heat the oven to a very high temperature reducing grease particles to ash, the cooling the oven back down. Once completely cool the ash is simply wiped away with a soft damp cloth. 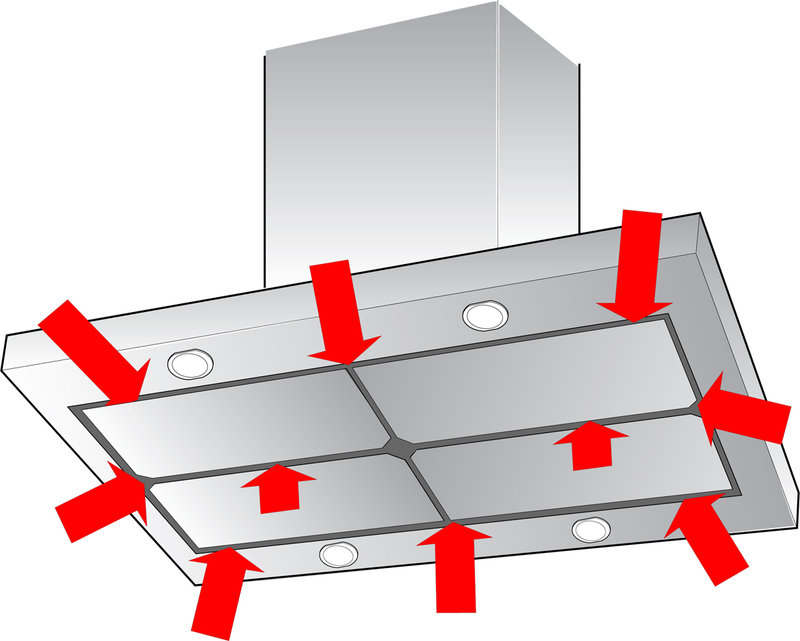 Certain rangehoods offer the benefit of remote motors. 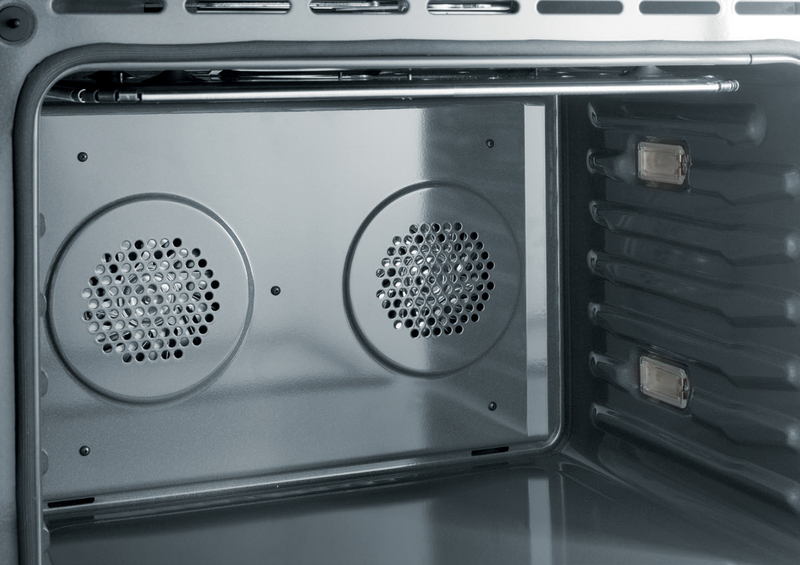 A remote motor may be installed away from the rangehood body to achieve ample extraction with minimal noise. Different motors are required for installation in the roof cavity, on an external wall or on the roof. 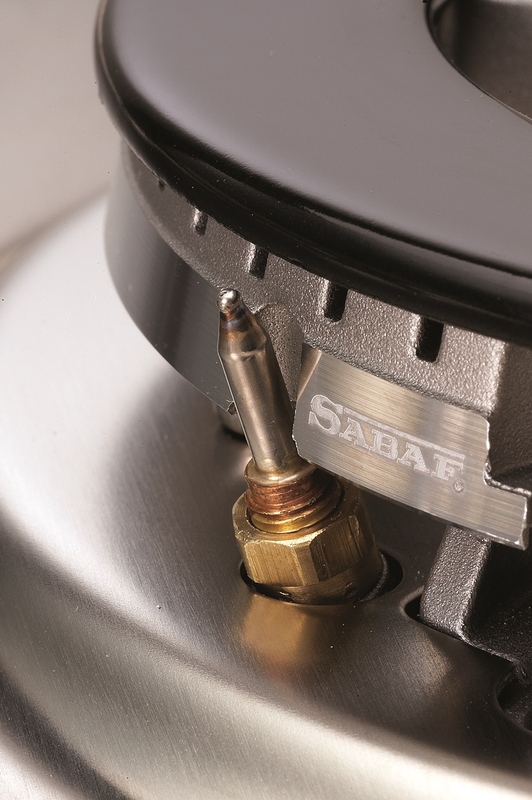 Advance series models come with a specific motor to suit the model. Other products require additional specification of a ceiling space or outdoor wall mounted motor. 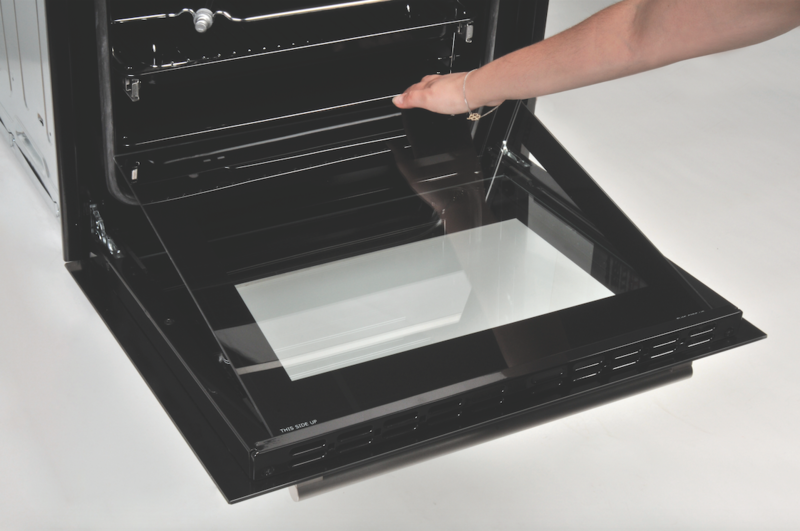 For ease of cleaning certain oven models feature a removable inner door glass. 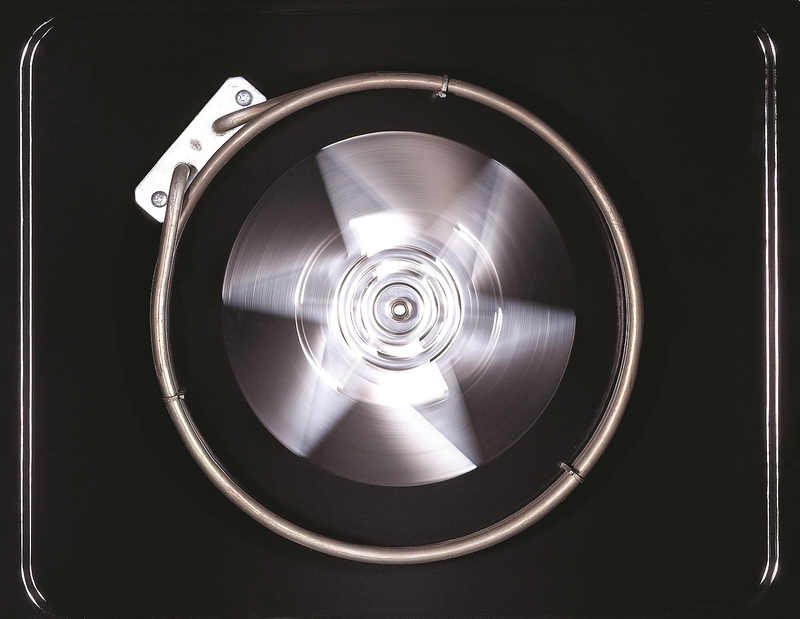 A unique and patented high quality motor operates at a much lower noise than that of many rangehoods. 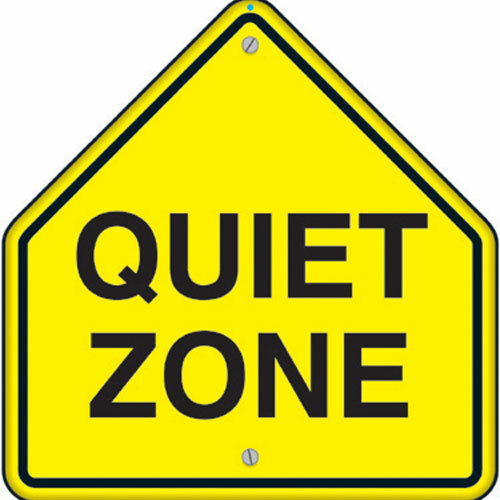 Silent series hoods have no unique ducting requirements yet still move up to 750m3/hr of air at a maximum noise level of 46dBA. Maintains a steady 94 degrees celcius. For ultimate ease of cleaning and elegant clean looks. Will sense a large spill over covering the controls and turn the hob off. 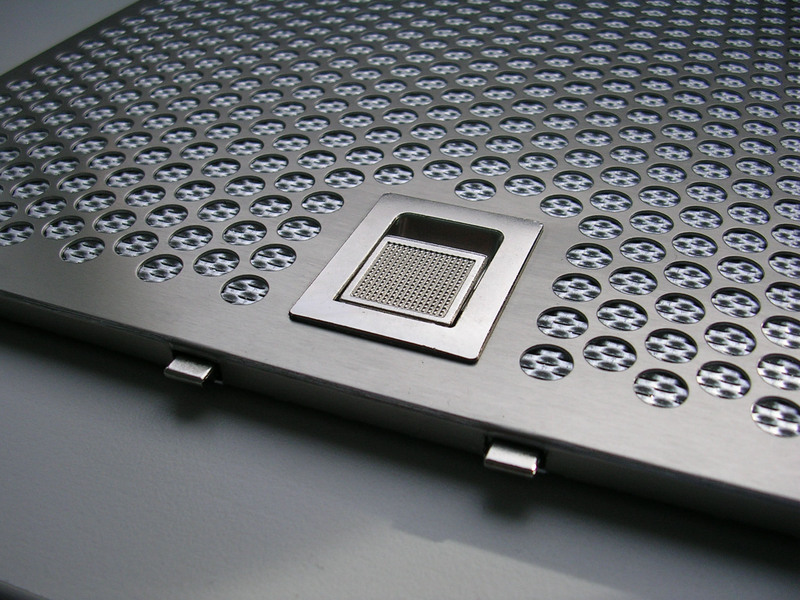 Baffle filters use a labyrinth to filter grease out of the passing air. These filters are dishwasher safe and lend a commercial aesthetic to the filter design. 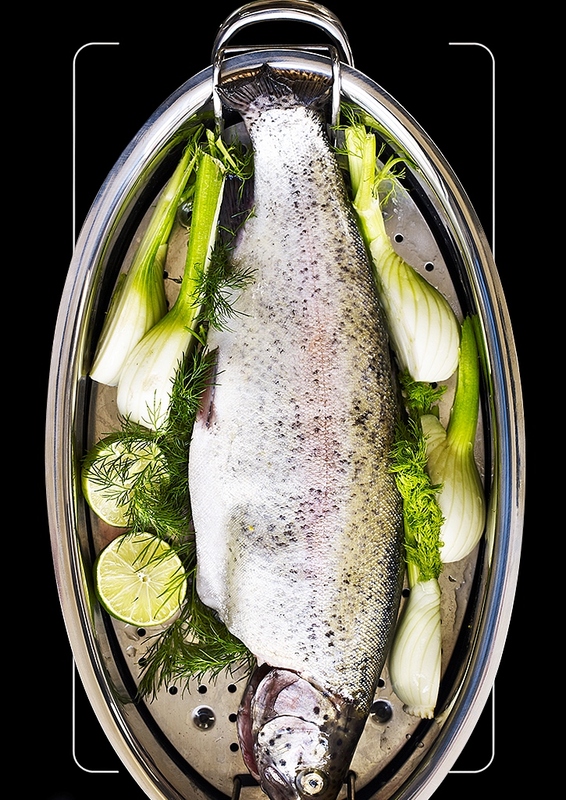 Stainless Steel filters are cosmetically appealing and dishwasher safe. Supports the oven rack without tipping. 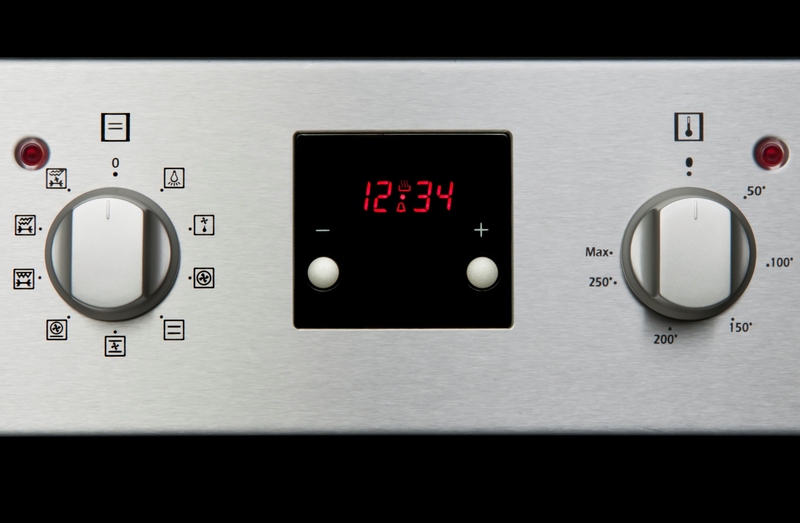 Will turn the appliance off after a user set time (ovens, hob elements/zones) or after 15 minutes (rangehoods). 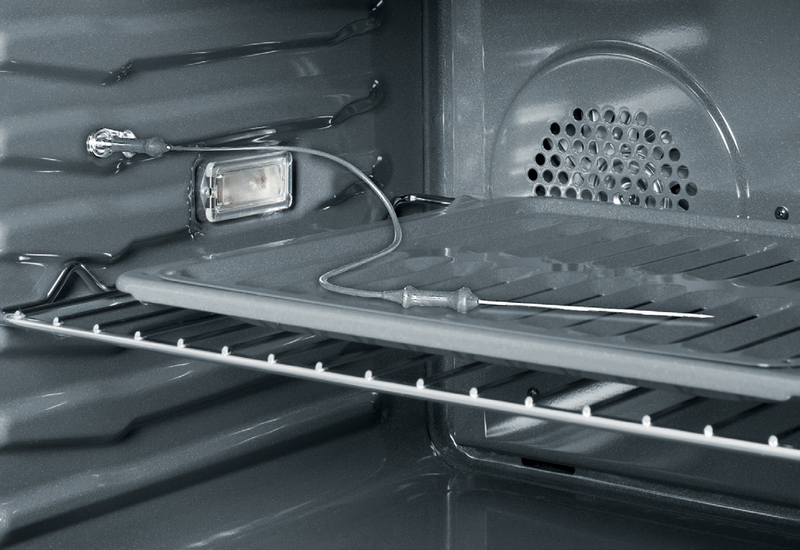 All Award ovens offer users the option of a traditional baking mode (in addition to fan cooking). 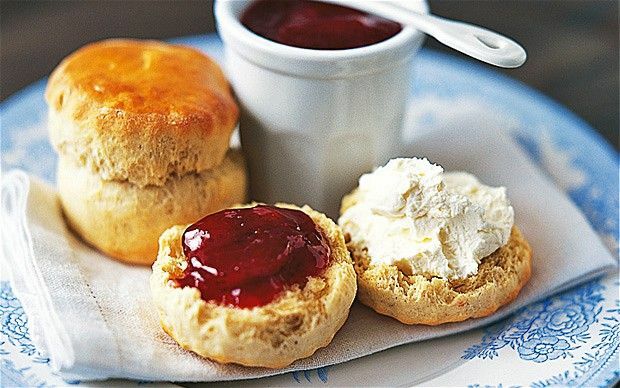 We know NZ users still like the option of traditional baking performance. Triple ring gas wok burners will offer ample heat exactly where required for successful wok cooking.